Our guests on this week’s Biz Connection Radio Show are Dr. Moe Mukiibi and Anne Wick of Stonehouse Water Technologies. 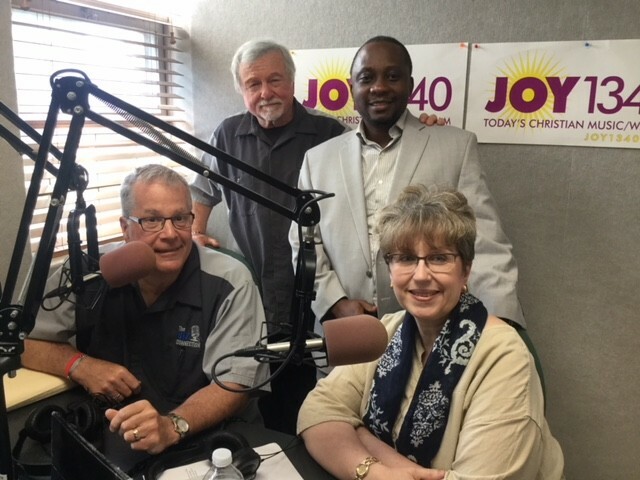 Dr. Mukiibi and Wick visit with Biz Connection co-hosts Jim Rosetti and Ron Nielsen about the invention of POD (Purified Water on Demand). They discuss what POD is and what its invention means to you as a practical, affordable water purification system that provides healthy drinking water to those experiencing water contamination.